- Damage History: Yes. See comments. Complete logs. - Minnesota & South Dakota based since new. Very clean. No corrosion issues. - STEC PSS combined with Century IIB: These two independent units provide altitude hold, vertical speed, and glideslope coupling. Works very well. - Collins Microline LED digital navcom. This second unit does not have a glideslope. - King KT 76A transponder with blind encoder. - Horizon digital tach and magneto monitor. - Right side DG. Precesses more than it should. ​- Mike Smith tail stub spar as well as the Beech cuff. - Front seat shoulder harnesses. - Glareshield annunciator panel including door ajar warning light. Painted in 2009 in Matterhorn White, with dark blue and gold stripes. Very good condition. Interior redone in 2017 with fabric seats. Original headliner. Very good condition. Glass is very good. In 1984, the original owner moved the prop to hook up his tow bar. Mags were left on, engine started, and taxied into a King Air at Elliot Beech's ramp in Flying Cloud airport, MN. Damage was limited to the engine bulkhead and forward. Owner decided to take the insurance money and sold the plane to a local shop. This shop sold parts out of the plane, as well as the wings. The remainder of the plane stayed inside the shop from 1984-2000. The inside of the fuselage and tail section look like new. 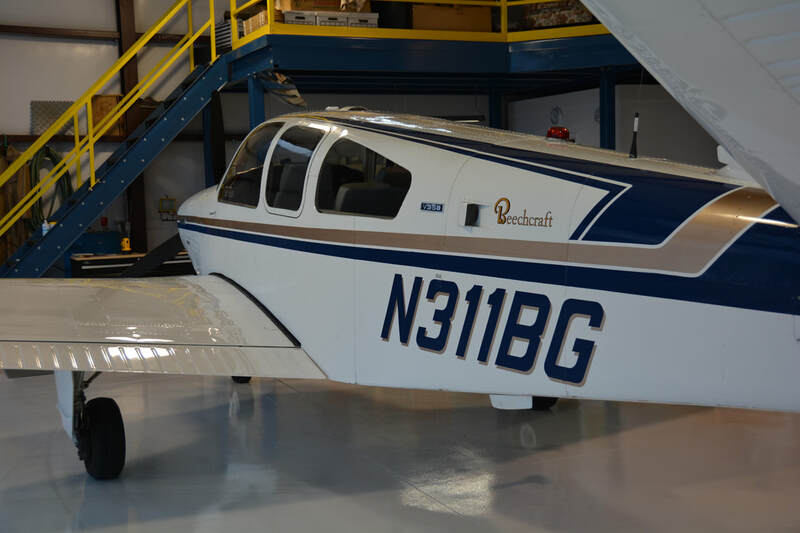 In 2000, a local rebuilder, bought the plane and refurbished it including wings from another 1971 Bonanza, and new fuel cells both sides. All work is well documented and plane has flown flawlessly for 935 hours since the rebuild. 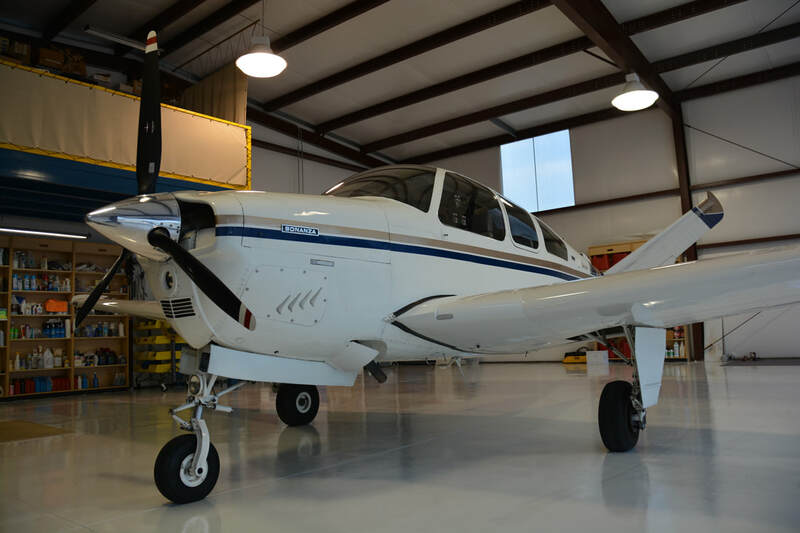 In August of 2009, the plane was taken to Biggs Aircraft in Oklahoma for repair to the left wing due to a bird strike. At this time, Biggs inspected the spar web and found no cracks or issues. Next spar web inspection due 130 hours from now. 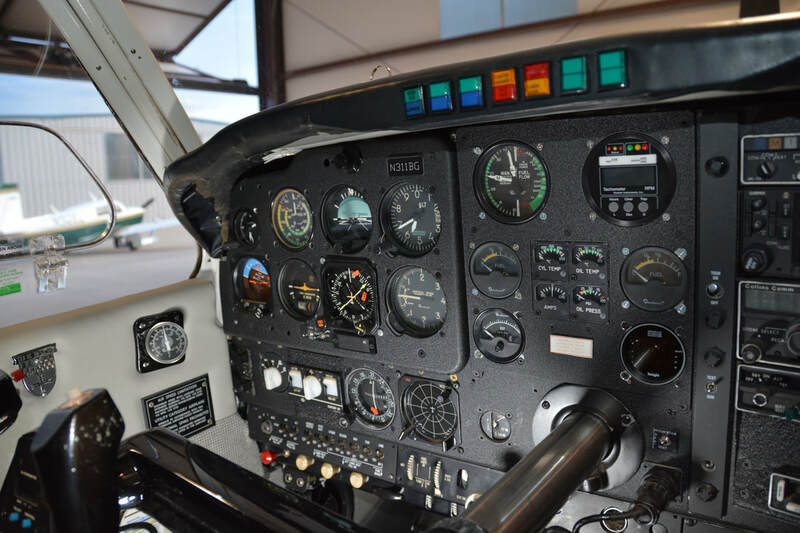 In 2013 the engine parts were overhauled by Bolduc Engines of Minneapolis, and put together and installed by Owen Waas, who maintains a fleet of Cessna 206s and overhauls their engines in the same manner. Engine is very smooth, uses minimal oil, and all compressions were 79 on all cylinders at last annual. Prop was also overhauled by Maxwell Prop of Minneapolis. Plane flies very well, engine is smooth with little vibration. Autopilot flies a GPS or ILS approach very well. This is a fun plane to fly with the STEC altitude system, being independent of the lateral functions of the low maintenance Century IIB. It's great for taking a checkride and doing a steep turn with the altitude hold function engaged, and you manually holding the bank angle. It's cheating on a check ride, but fun to show off to your pilot friends by nailing the altitude while in a 45 degree bank, with them not noticing you have the STEC altitude engaged. This plane is owned by my brother in SD, who replaced it with a King Air and a 1993 B36TC with TKS. He always kept it in heated storage, and to the best of my knowledge, it was always in a hangar since new. I have personally flown this plane about 30 hours including doing IPCs in the plane for his pilots. I know this airplane well.